Rogers Stirk Harbour + Partners (RSHP) is an international architecture studio based in London, awarded with some of the most important honours in architecture, including two RIBA Stirling Prizes, one in 2006 for Terminal 4 of Madrid Barajas Airport and another in 2009 for Maggie’s Centre in London. 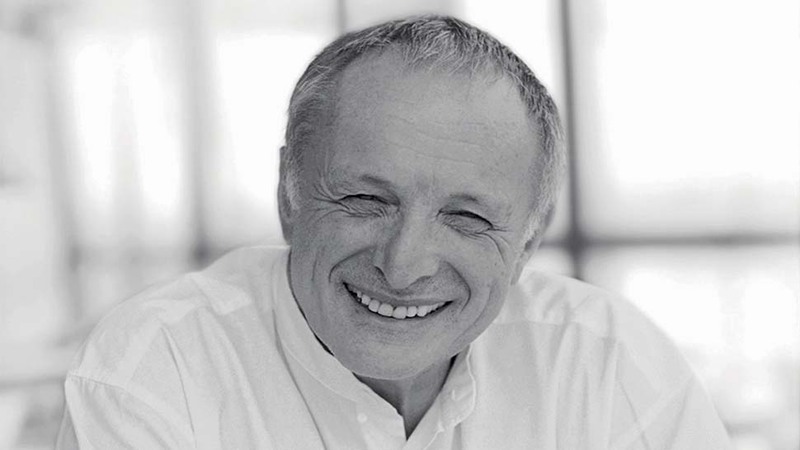 The president of RSHP, Richard Rogers, can also boast the Pritzker Architecture prize in 2007, the Praemium Imperiale Prize for Architecture in 2000 and the RIBA Gold Medal in 1985. Made Chevalier, L’Ordre National de la Legion d’honneur in 1986, knighted in 1991 and created Baron in 1996, Richard Rogers was chief advisor on architecture and urbanism to the former mayor of London Ken Livingstone, as well as president of the British Government’s Urban Task Force and member of the Urban Strategies Advisory Council for the mayor of Barcelona. Richard Rogers Partnership changed its named to Rogers Stirk Harbour + Partners in 2007 to reflect the growing importance of the two younger partners Graham Stirk and Ivan Harbour. The alliance between Reggiani and Richard Rogers in 2003 gave rise to Maantis, a unique product of its kind inspired by the constantly changing appearance of deep sea fish. The second product to come from this partnership is Ambar, designed for a retrospective dedicated to Richard Rogers’s 45-year long career, hosted at the Centre Pompidou in Paris.